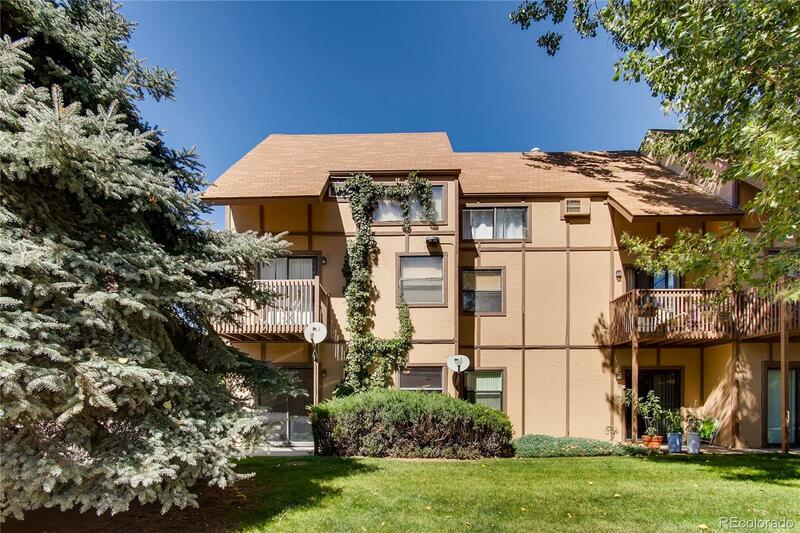 Beautifully updated 1 bedroom, 1 bathroom condo in the desirable town of Longmont. This condo has no shortage of living space! The brand new and open kitchen features granite counter-tops, hardwood cabinets, and new flooring. The spacious living room is a perfect place to host family and friends. New carpet, paint, and bathroom vanity. Enjoy your coffee on the back patio too! Close proximity to the community pool. You won't want to miss out on this opportunity!